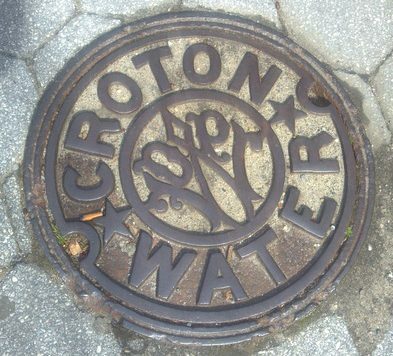 Take an interactive tour of this underground water tunnel, known as the Old Croton Aqueduct. Access to the aqueduct can be found on the Sing Sing Bridge (aka Double Arches) in Ossining, NY. The Old Croton Aqueduct runs through the upper arch. We explore the stories if the people who lived without clean water in the immigrant neighborhoods of New York City, the design ideas that made this aqueduct work, and the origins of the materials used to put it all together. Your bus driver will take you to The Joseph Caputo Visitor Center, located next to the Sing Sing Bridge at 95 Broadway in Ossining, NY. Go to the programs page for more information.